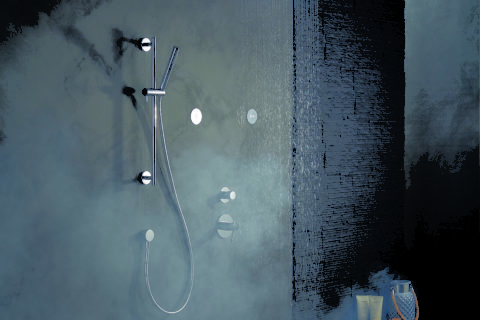 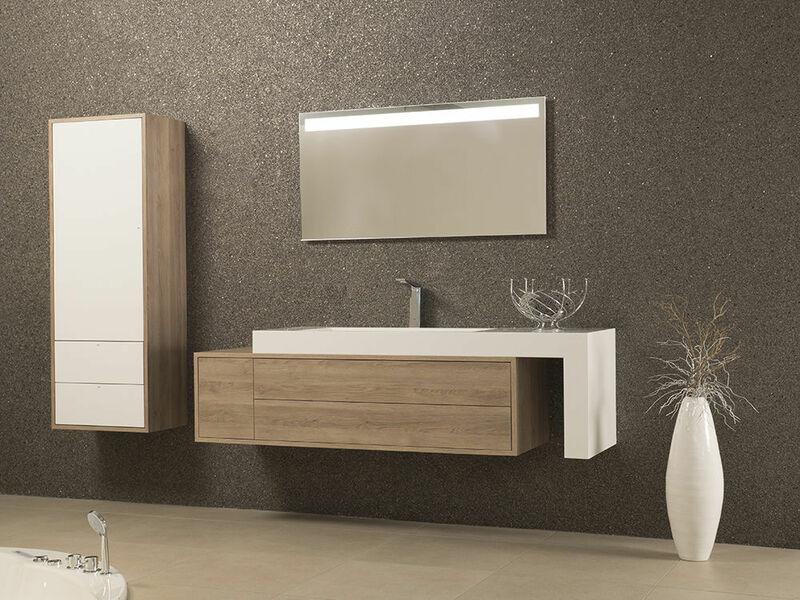 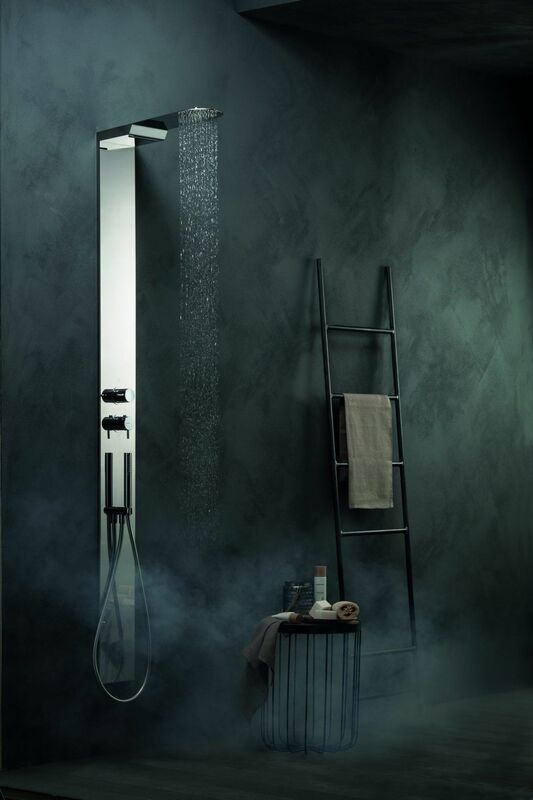 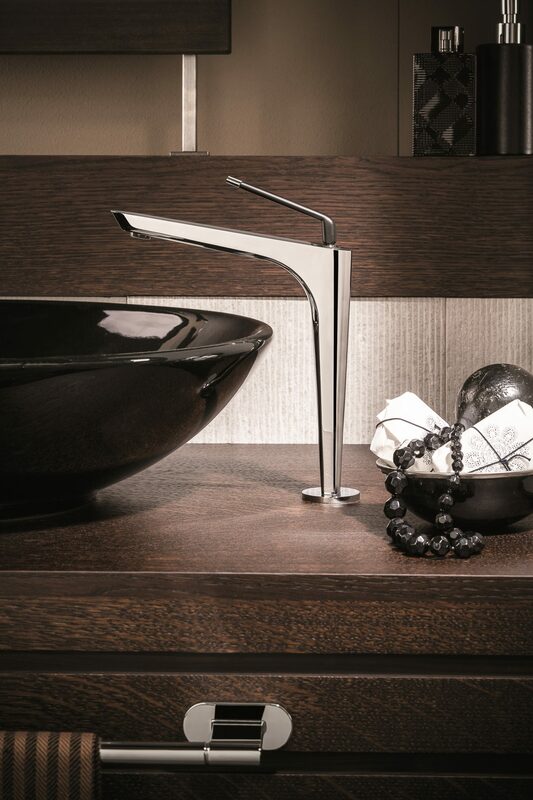 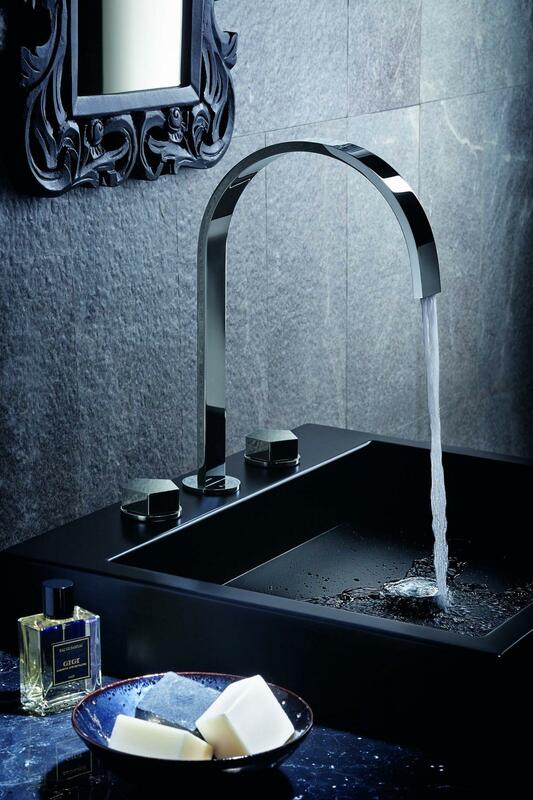 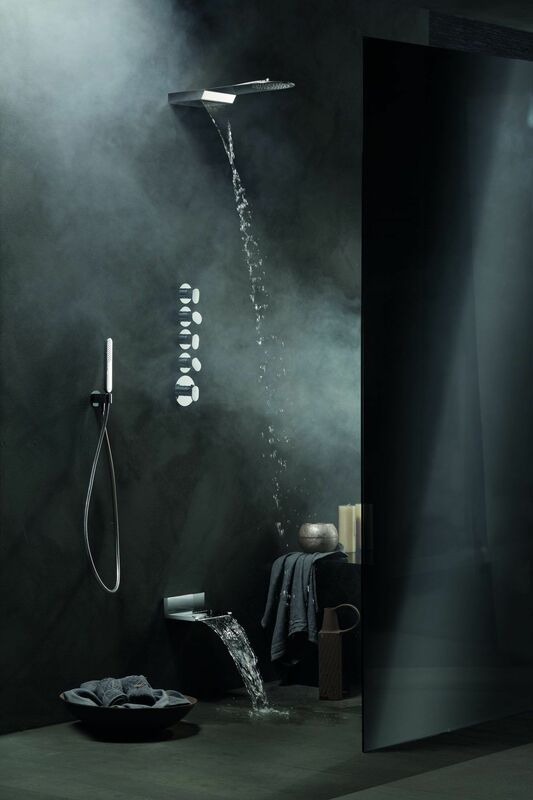 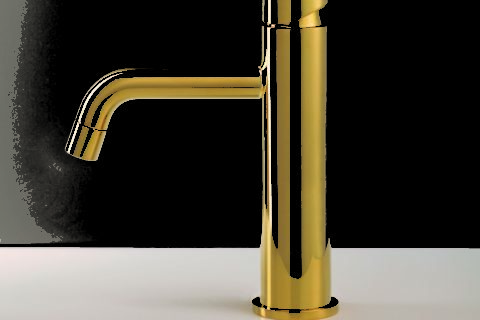 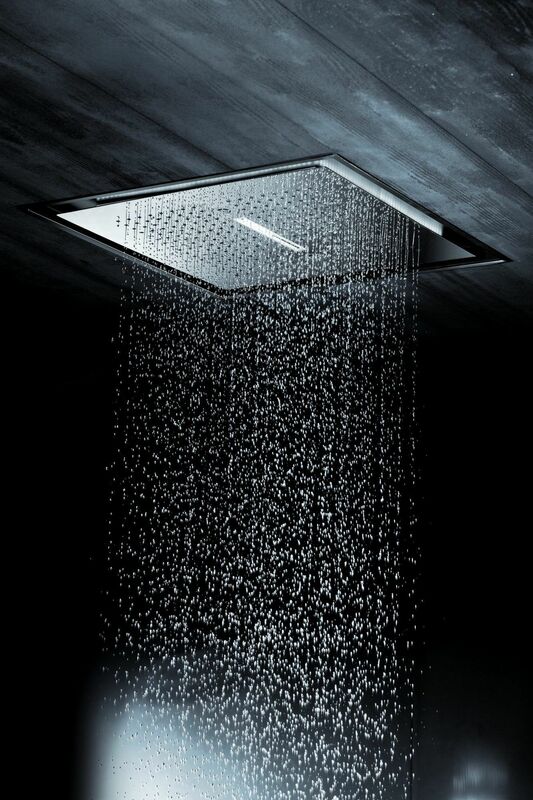 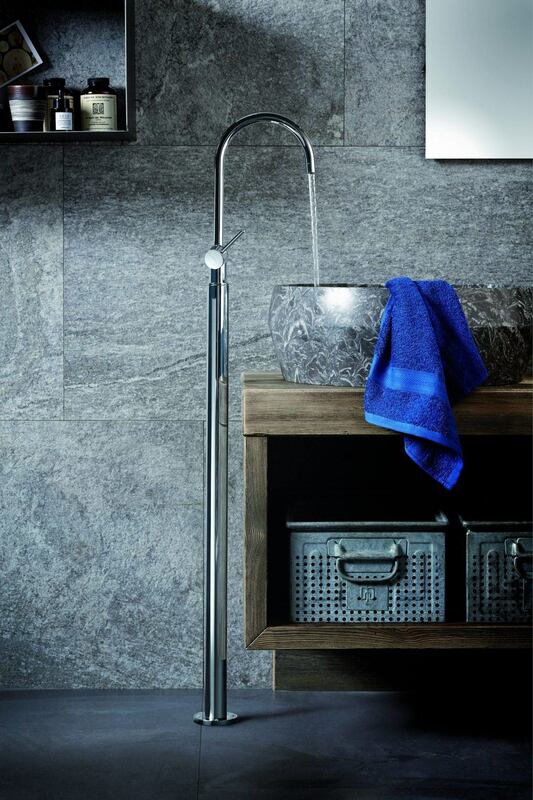 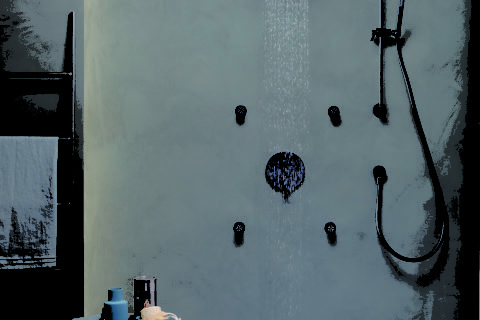 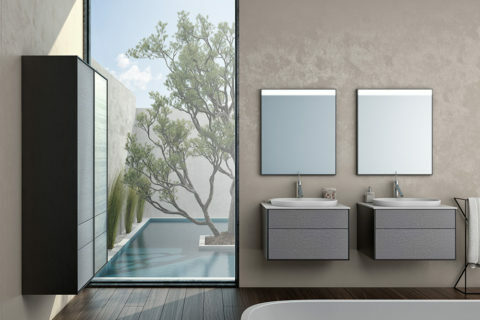 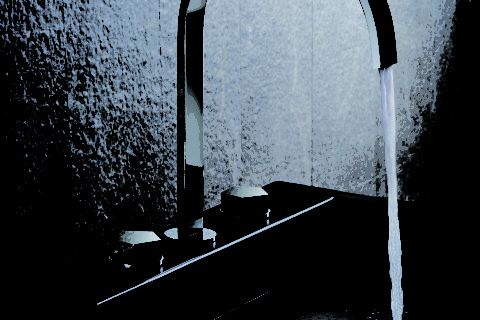 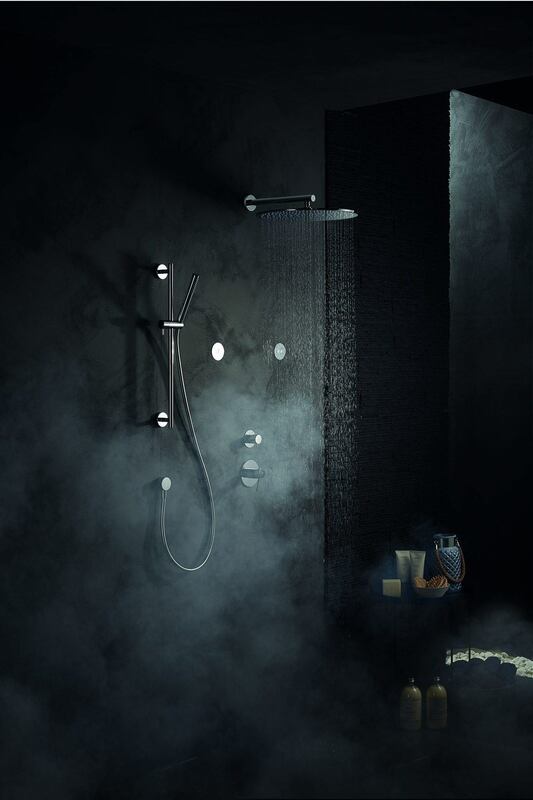 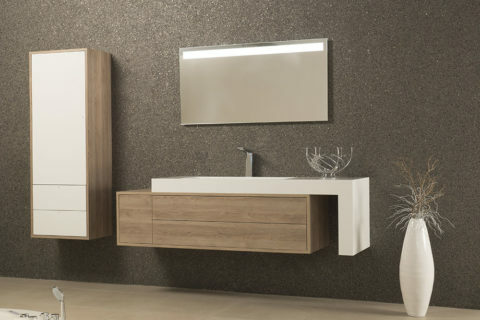 Zesther Living specialize in exclusive, award winning bathroom furniture, wardrobes and brassware. 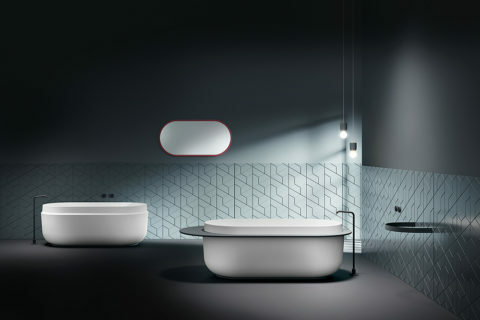 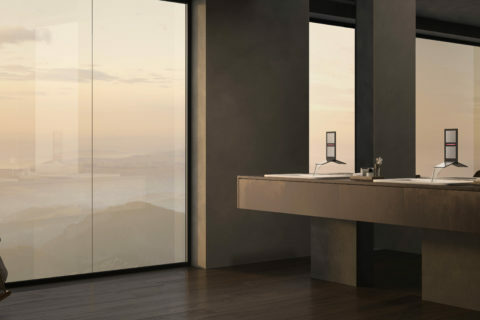 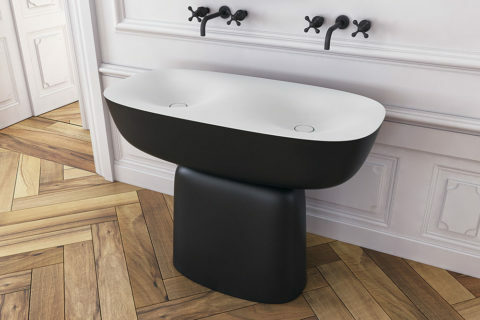 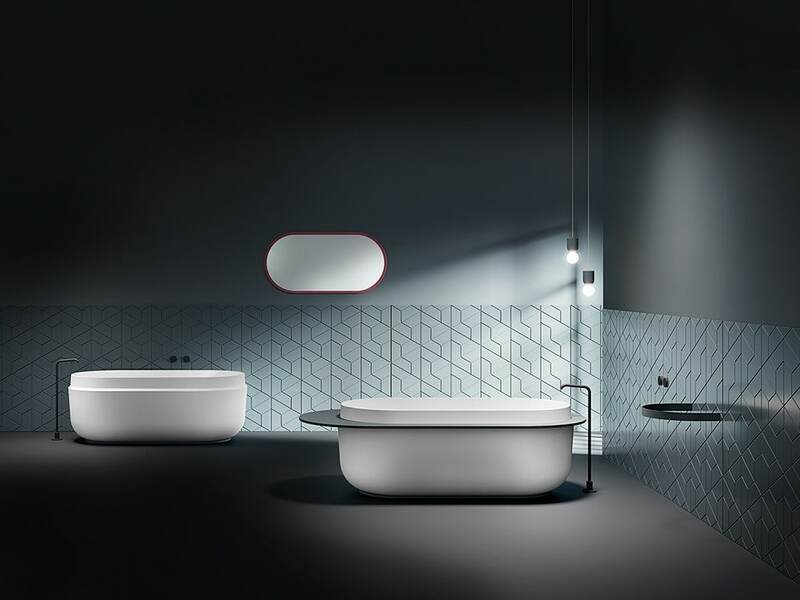 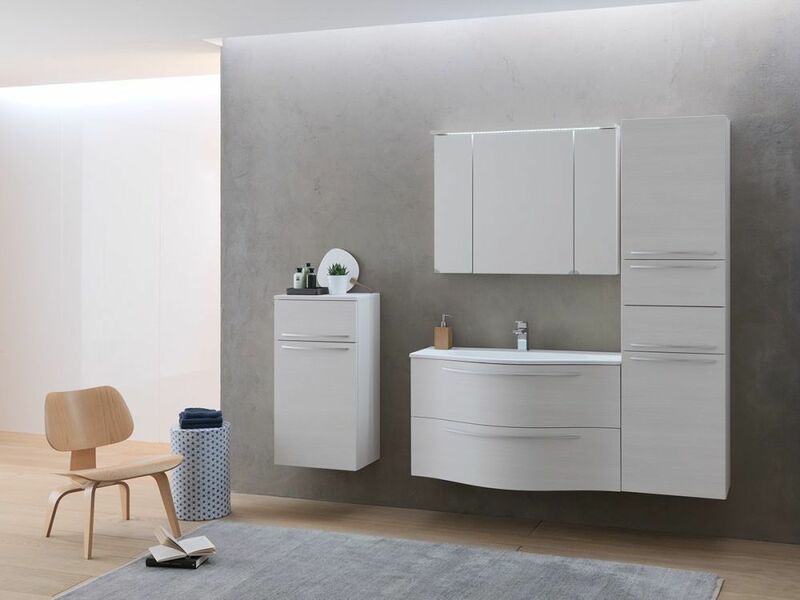 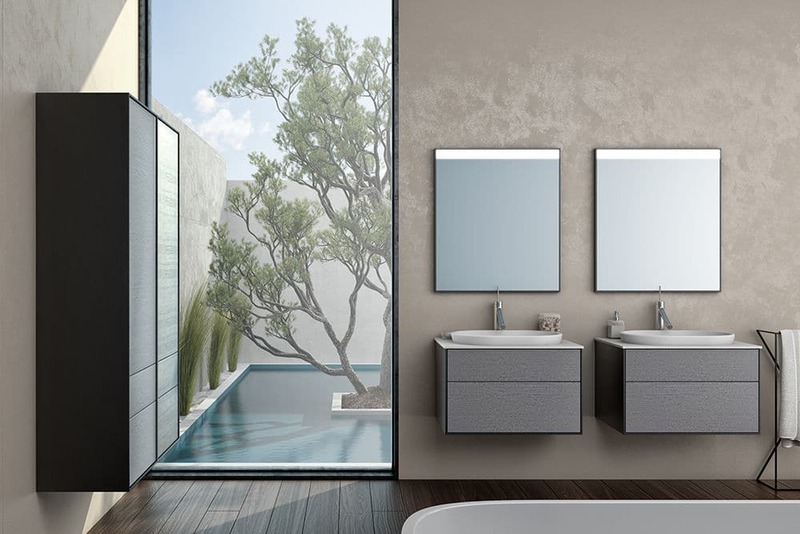 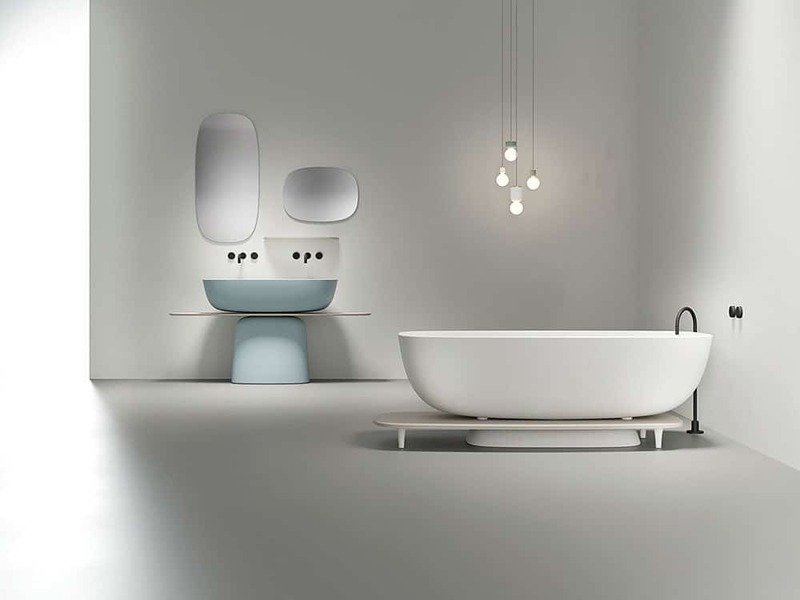 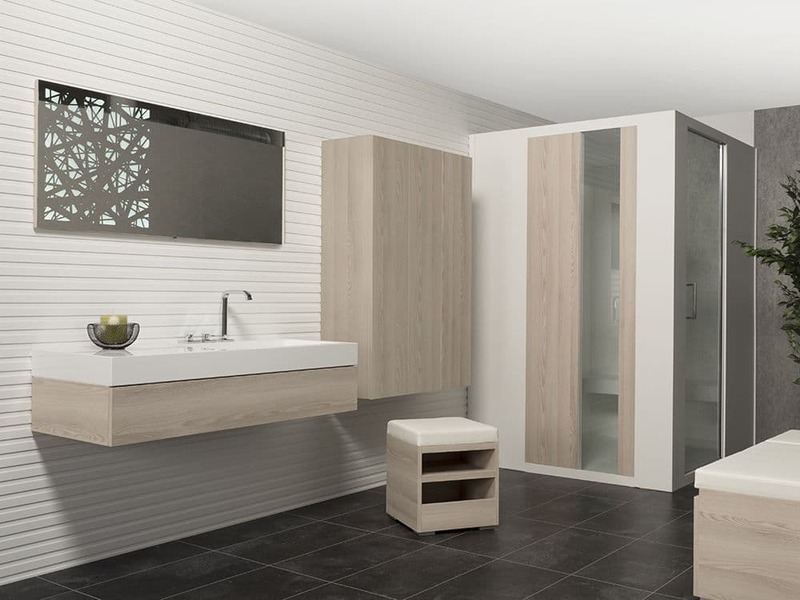 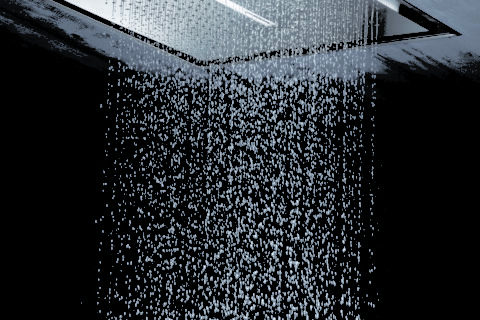 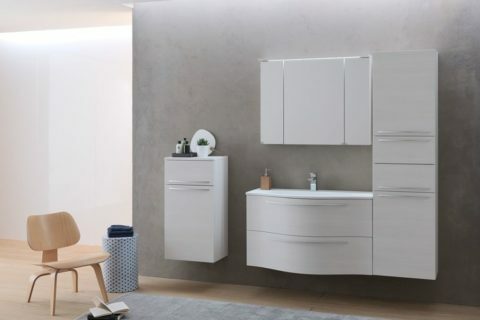 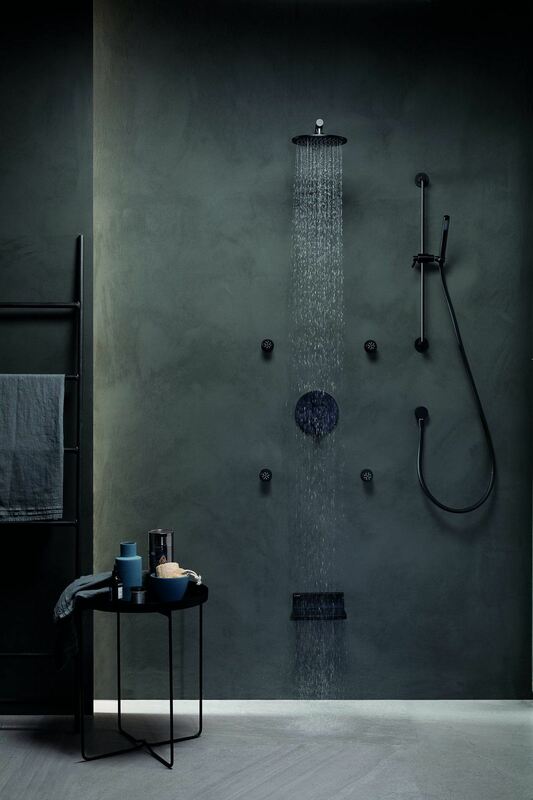 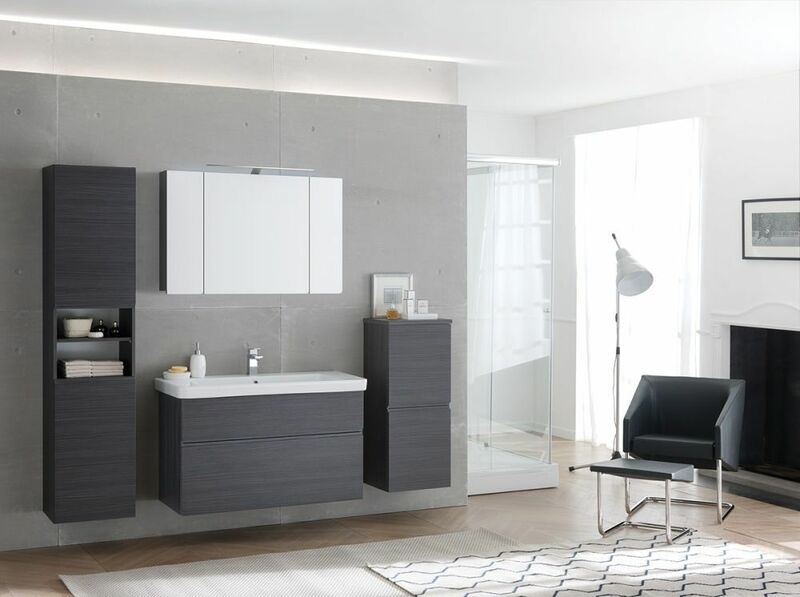 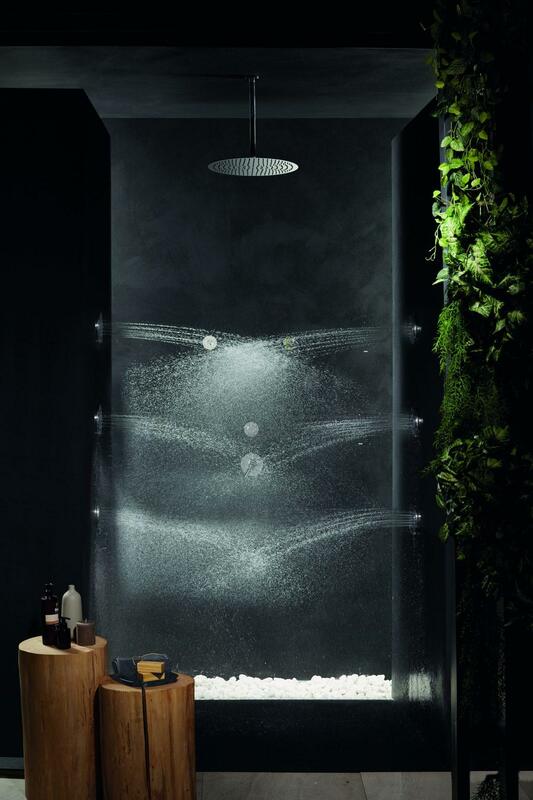 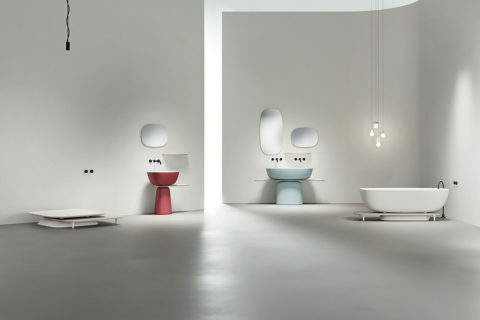 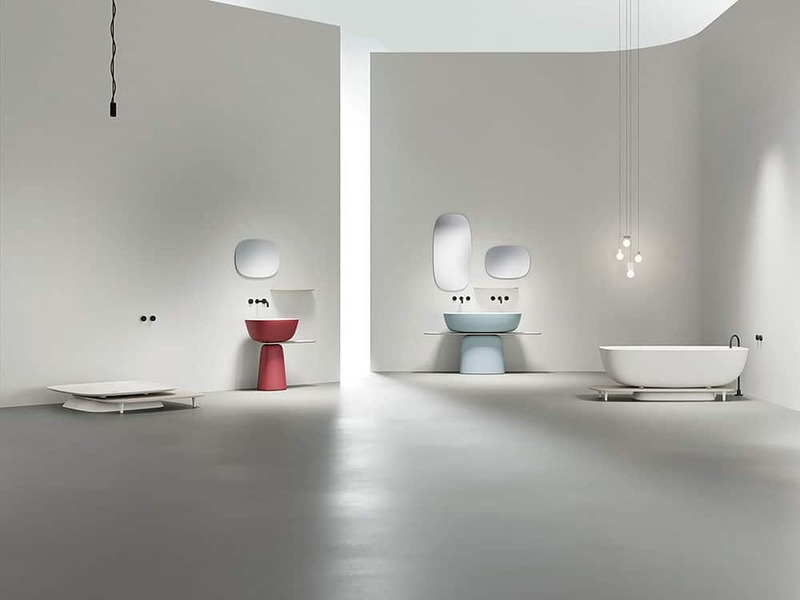 Whatever your visions we can help make your clients dream bathroom/bedroom a reality with our exciting, almost endless styles and ranges of furniture. 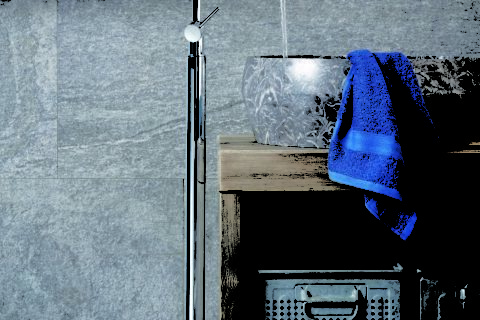 Our existing clients consist of interior designers, architects and property developers, designing luxury boutique hotels, residences and healthcare environments. 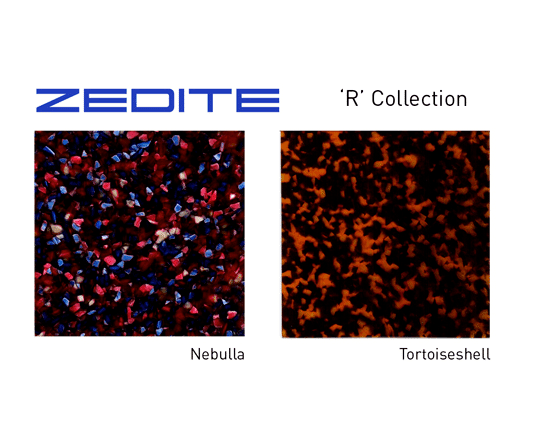 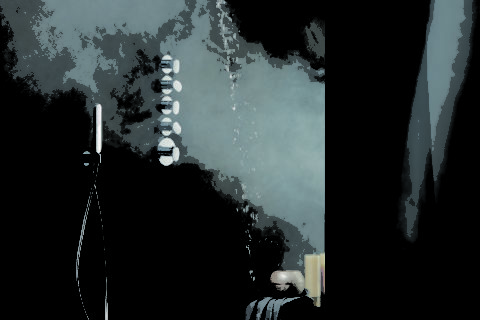 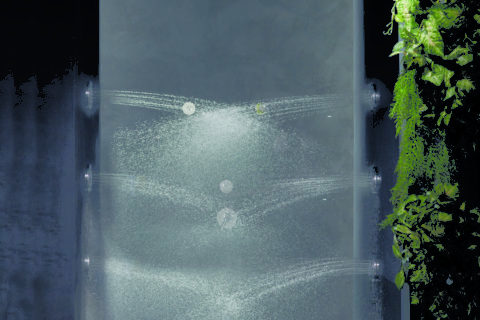 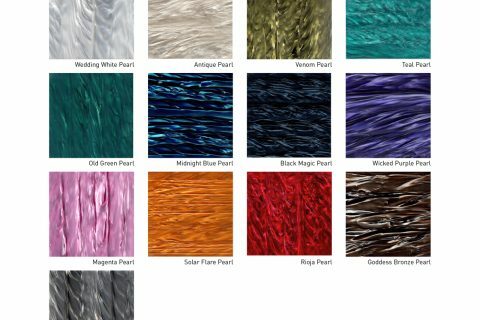 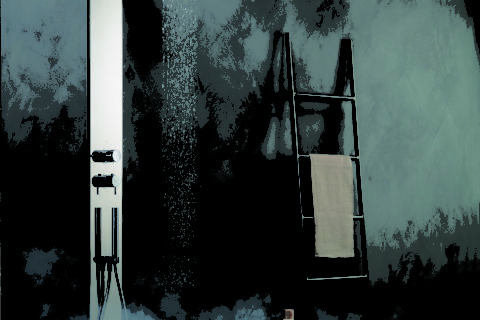 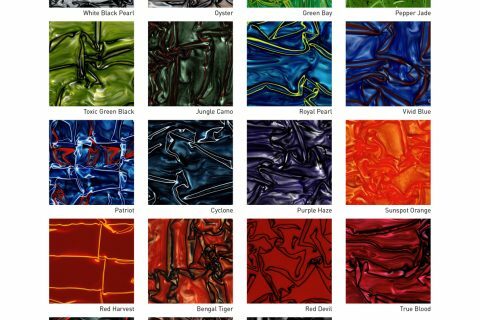 We are the sole agents for a stunning and unique decorative product called ZEDITE, which has many different uses, some of which will be revealed at Sleep & Eat. 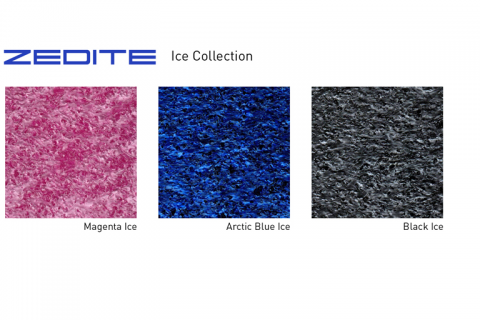 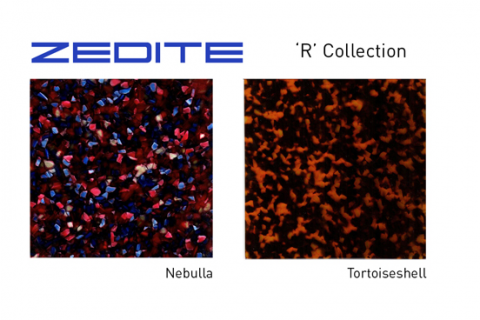 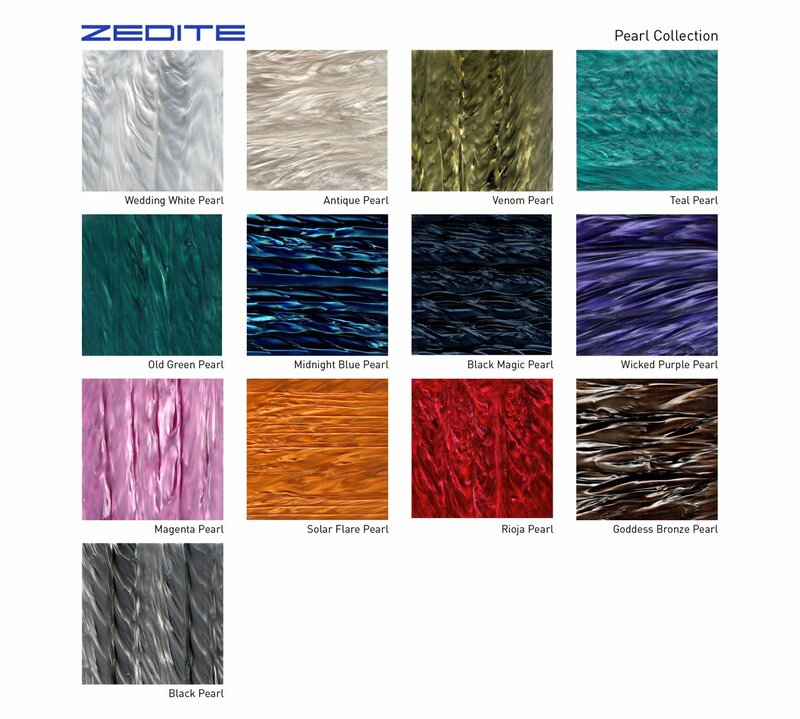 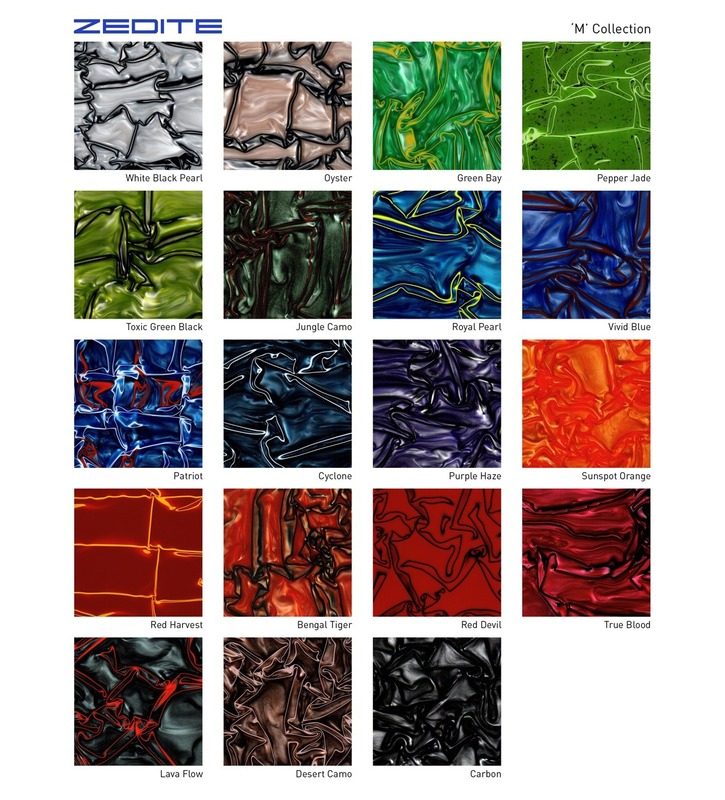 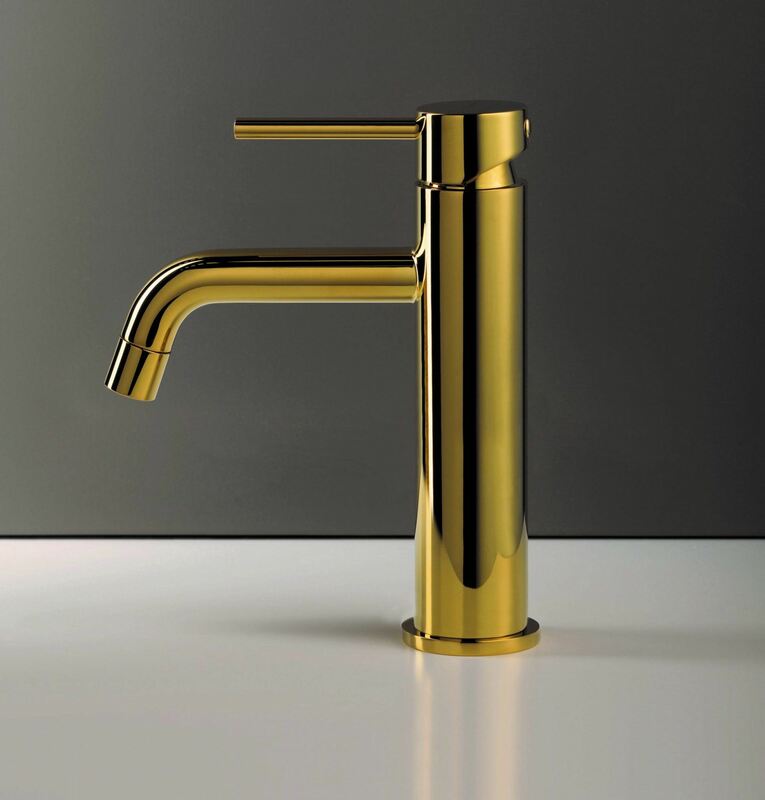 ZEDITE is hand produced so no piece is ever the same, therefore if it is dramatic individuality and exclusivity that is wanted – ZEDITE is the solution.